Can’t tell your port from your starboard? Not sure if sailing is for you? Not a problem! We have a short taster programme which will set your sails and start you on your way. 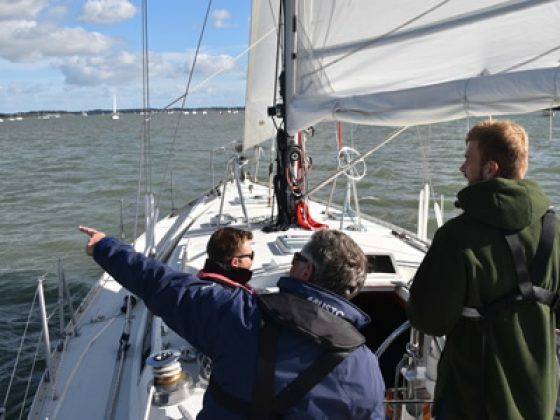 Our RYA Start Yachting course is a two-day introduction which will teach you the sailing basics (and probably get you hooked!) in a safe and truly enjoyable way. A Bit More Than a Taster? 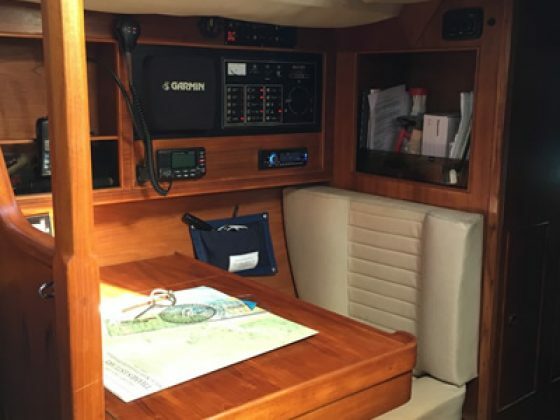 You’re pretty confident you’re going to love sailing and staying on the boat, but can’t tell a clove hitch from a bilge pump! 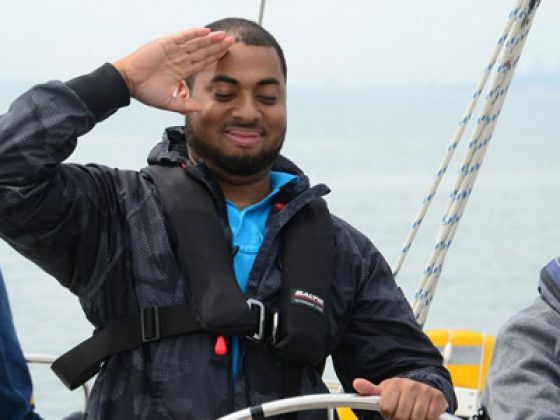 Our RYA Competent Crew course, 5 days of learning and adventure, is definitely for you. Helming, hoisting, tacking, trimming, winching and winding your way through the week to your first fun-filled sailing certificate. Want to be in Charge? You’ve got the crewing skills and have well and truly caught the bug. You want to be in command of your first ship, maybe sign up for that charter in the Med! 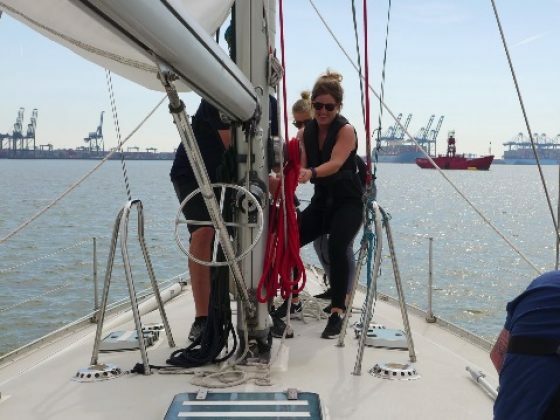 The skippering skills – navigation, pilotage, tidal calculations, boat manoeuvres and more – are what you need, and our RYA Day Skipper programme is right up your channel. Day Skipper well and truly nailed, you want to take yourself to a level which helps you go further afield with confidence, maybe charter in more challenging waters. The ‘big trip’ beckons and you want to be more able to plan and execute it safely and with the full confidence of your crew. 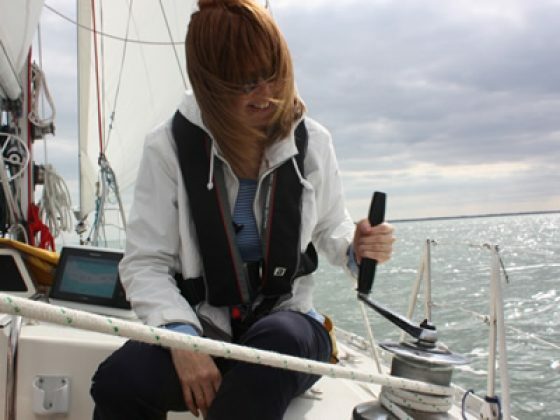 Our RYA Coastal Skipper course is your next port of call. You’ve taken the plunge, bought your dream boat (a.k.a. the ‘black hole’ into which you’re going to throw your every penny). But you feel you could make better use of your pride and joy, get to know her better, feel more comfortable dealing with that dreaded down-tide berthing, or gain the confidence to take the next, bigger step. 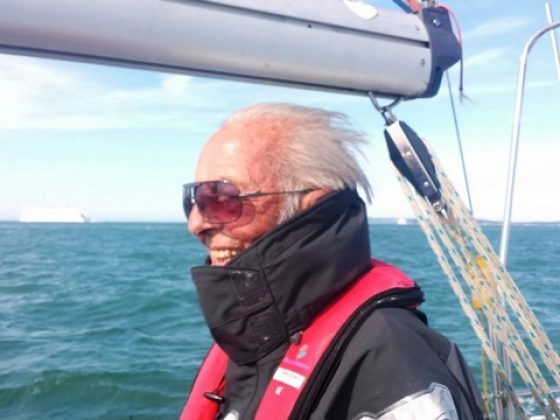 All of our RYA courses can be run in the comfort of your own boat, or we can tailor a programme to focus on what you need to learn or perfect the most. It’s the middle of winter. It’s the perfect time to be sat in the front room with a roaring fire, rather than a numbingly cold cockpit with a howling north-easterly. But already you’re thinking ahead to the new sailing season, and you want to be as ready as you can be to hit the deck running. We offer the ideal way to develop your skills during those winter months, or frankly at any time of the year, through our RYA Theory courses.